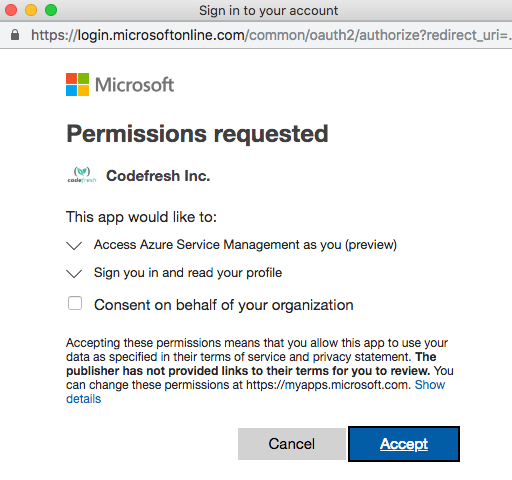 Editor’s note – Codefresh and Microsoft will be hosting a webinar on best-practices for developing applications with Helm. RSVP here. 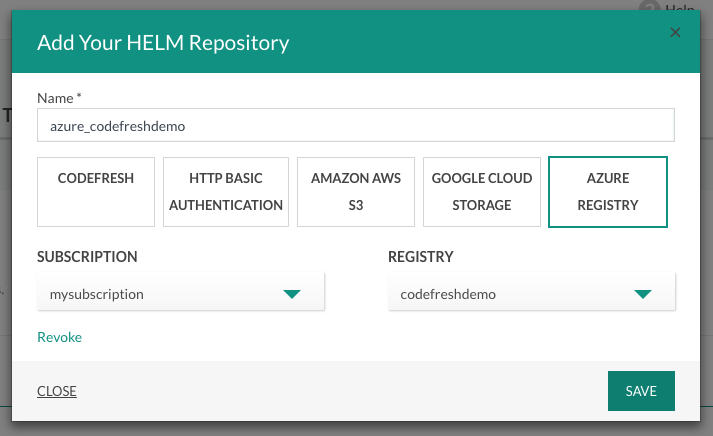 The Azure team recently announced hosted Helm repositories! 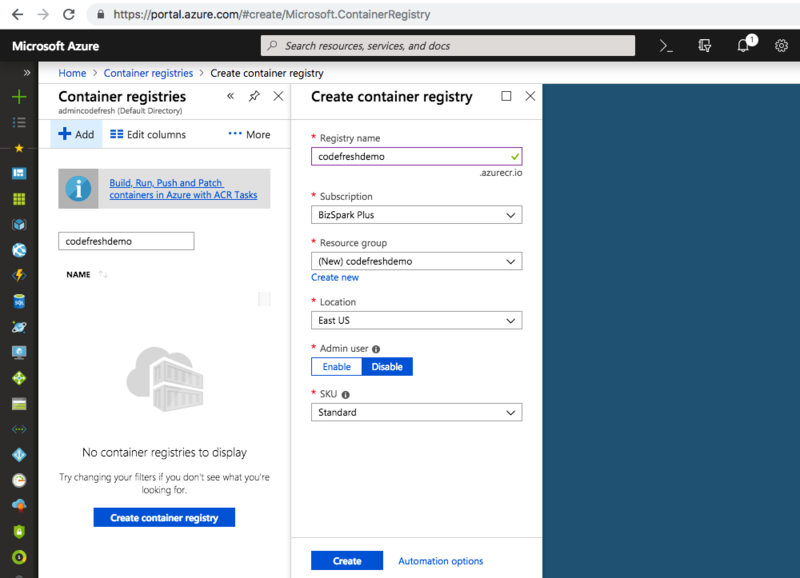 Codefresh worked closely with the Azure Container Registry team in this effort, sharing our experience and expertise in hosting Helm repositories. 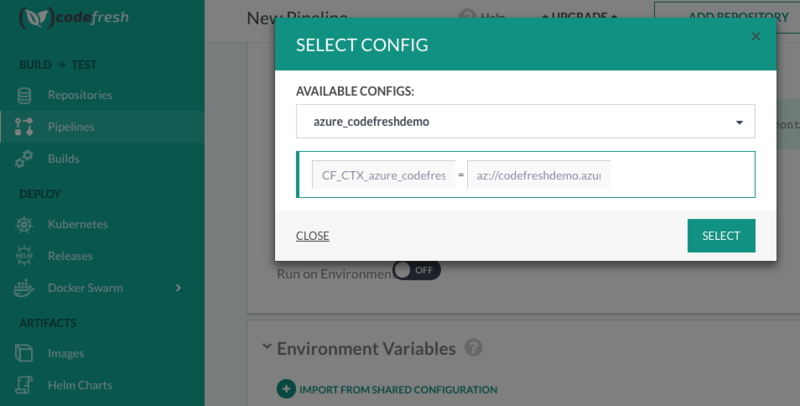 Starting today, you can now access Azure Helm Repositories in Codefresh via native integration! Check out the steps below for how to start using Azure Helm Repositories. Wait for it to fully deploy before moving to the next steps. Note: if you have already authenticated for AKS integration, you can skip above. 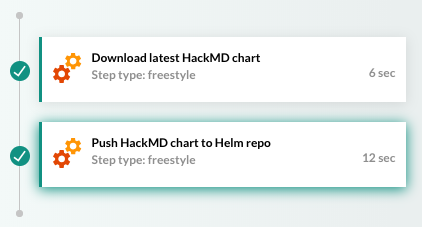 For the sake of example, let’s try copying the community HackMD chart into our repository. 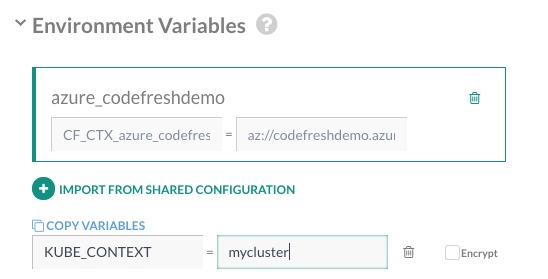 Create a new pipeline in Codefresh. Once this pipeline completes successfully, the HackMD chart will be available in your Azure Helm repo. Let’s now try installing the chart we just uploaded into our Kubernetes cluster. Make a second pipeline for the install. Once again, attach the Azure helm repo as we did for the first pipeline using “Import From Shared Configuration”. If you have not yet connected a Kubernetes cluster, please see the docs. 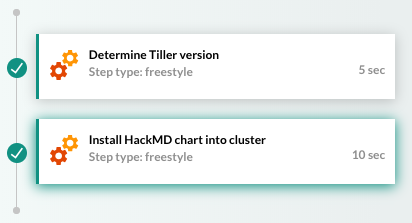 Once this pipeline completes successfully, the HackMD application will be installed in your cluster. There you go! We are now making full use of our Azure Helm repository for publishing Helm charts and deploying them into Kubernetes. Josh is a software engineer at Codefresh and the creator/primary maintainer of the open-source project ChartMuseum.